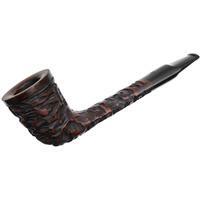 American estates, like American pipe making itself, tend to run the gamut of both conventional and unconventional shaping. 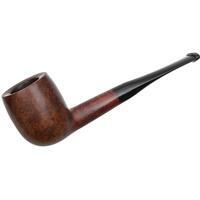 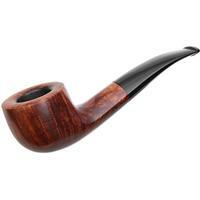 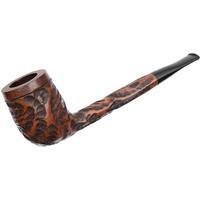 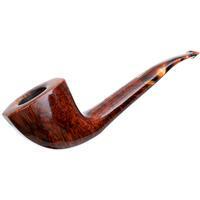 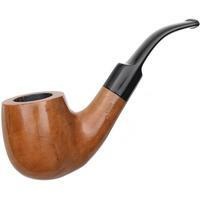 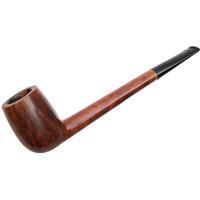 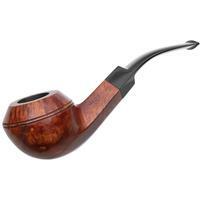 From the English inspired vintage factory marques like Kaywoodie and WDC and the more modern American workshop of BriarWorks International; to the often Italian inspired old guard of American artisan pipemakers such as Mark Tinsky, Lee von Erck, and J.T. 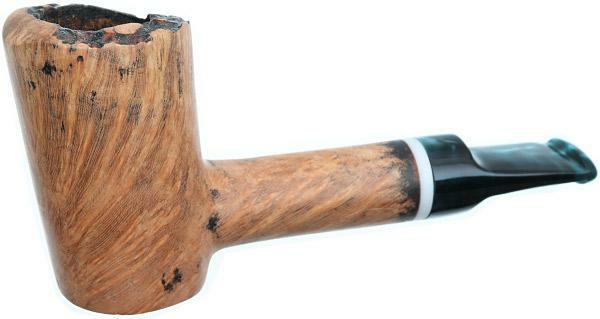 Cooke; to today's Japanese/Danish inspired craftsmen including Adam Davidson, Todd Johnson, Yeti, Pete Prevost, Ernie Markle, Abe Herbaugh, and more.